The International E1|R1 Photo Award is searching for the most beautiful picture that was taken along Europe’s original long distance hiking trail. The hiking and cycling season is in full swing. That means it’s not too long until submissions open for the first E1|R1 Photo Award. The unique, international photo competition for both professional photograhers and photo enthusiasts is searching for the most beautiful picture that was taken on the E1, between the North Cape and South Italy, and on the R1 between Boulogne-sur-Mer, London and St. Petersburg. First in line to share their tips and tricks in the blog of the E1|R1 is Valentina Goeck, who blogged about the best ways to make use of natural light. The first part of her post on photo tips completely revolved around the sun. In the second part, the photographer gives answers to the question of why it is you can often take the best photos when the weather is bad, and the landscape is filled with shadows, clouds, and rain. She has also already determined the topic of her next blog post: Background and location. The photo tips are intermittently published on the blog. Valentina Goeck illustrated her blog post about photography with strong examples from her own body of work. 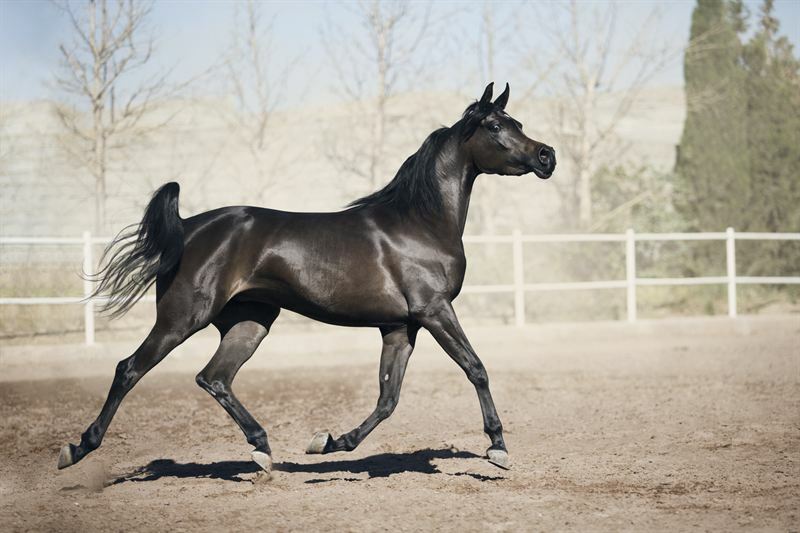 It is important to her that there is essentially no wrong way to photograph, but rather just different ways of making use of the natural lighting conditions and photographically interpreting them. The same subject matter can literally be portrayed in a completely different light just by changing your perspective. Conclusion: if you take a bit of time to think before you press the shutter release, there is a good chance that you will go beyond just taking a mere snapshot. Who knows, before long the photo that you take could become one of the frontrunners of the international E1|R1 Photo Award. The European long-distance hiking trail, the E1, and the European Bicycle Route, the R1, only intersect once. This intersection is found in the Teutoburg Forest and is both the trigger for the international E1|R1 Photo Award as well as from where the award drew its name – initiated by the Competence Center for Hiking, WALK, in Detmold, and backed by the German Hiking Association (DWV) as well as the European Ramblers’ Association (EWV). The first international photo contest calls for both hobby and professional photographers to partake in separate competitions, submitting the most beautiful and spectacular photographs taken in the direct surroundings of both trails. A total prize pool of approximately 50,000 Euros is up for grabs, which will be awarded by an independent Jury in the context of celebrations for the 118th German National Hiking Day in 2018 in Detmold. The submission period for the photo contest will start on the 1st of December 2017 and will end on the 31st of March 2018. Photo enthusiasts and professional photographers can submit their photos in four categories: Culture and Landscape, Man and Nature, Sky and Earth as well as Animals and Nature. Professional photographers must submit a series of between 3 and 4 scenes while a single scene will suffice when submitting for the amateur award. 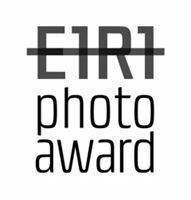 You can find more information about the international E1|R1 photo award, the categories and the conditions of participation at www.e1r1-photoaward.eu. With this international photo competition, we are directing our focus on to our hiking region, on to the land of the Hermann, on to hiking and cycling throughout Europe, and bringing the two first European long-distance paths more prominently into the public consciousness.